What’s droppin’ today in iTunes? Oh yeah, THIS! 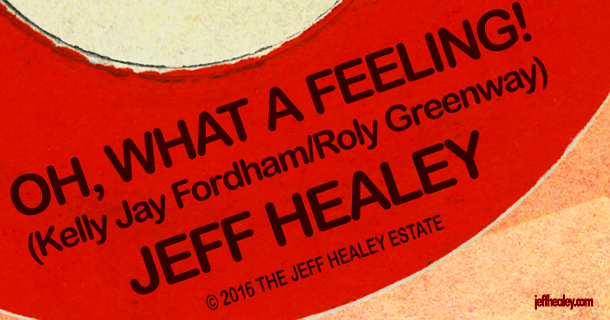 – The Canadian rock classic, ‘Oh, What A Feeling!’ as performed by JEFF HEALEY (w/ the JHBB)! (of course the original was recorded by legendary Canadian band Crowbar!) When Jeff calls this the “secondary Canadian national anthem…”, he ain’t kidding folks! Get yours HERE and help us continue this year-long celebration of what would have been Jeff’s 50th birthday! And remember, this year ain’t over yet!